Countertop charbroiler 24" with adjustable grates operating with natural gas with 72,000 BTU. 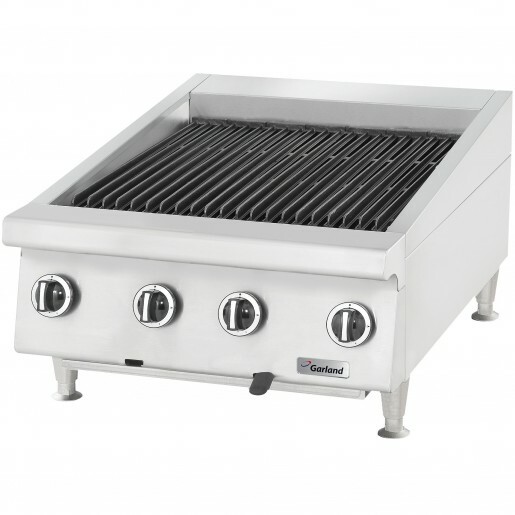 Countertop charbroiler 24" with adjustable grates operating with propane gas with 72,000 BTU. Countertop charbroiler 36" with adjustable grates operating with natural gas with 108,000 BTU. 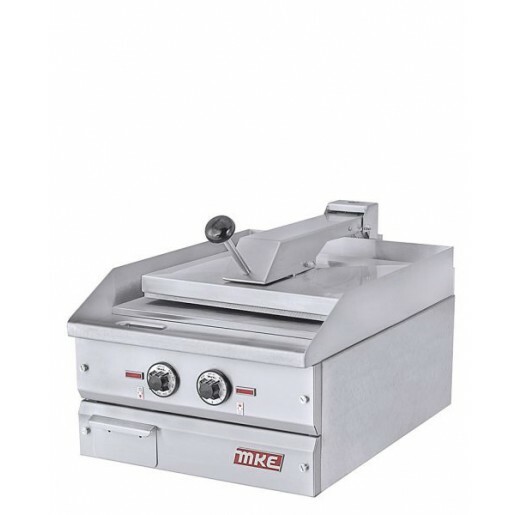 Countertop charbroiler 36" with adjustable grates operating with propane gas with 108,000 BTU. Double panini ribbed grill 19¾"x10" 230V. Electric sandwiches griddle 18" 208V/1P. Electric sandwiches griddle 18" 240V/1P. 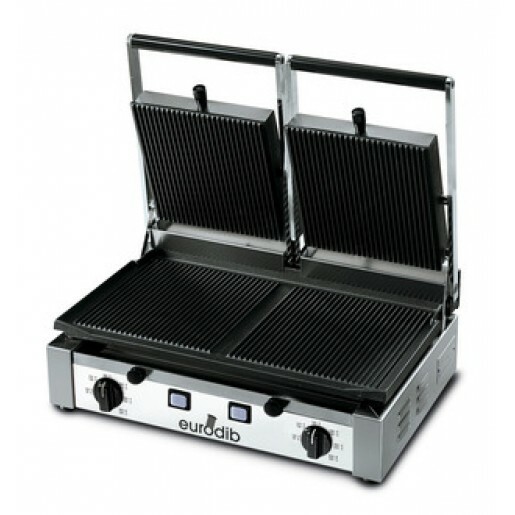 Electrique sandwiches griddle 18" 208V/3P.